Hardwood floors give your home a warm feeling and can bring elegance and style to any room. With Custom Hardwood Flooring you have the option to modify your job, such as staining, borders and flush mount registers to name a few. Our Custom Hardwood Flooring services include: installation, sanding, finishing and recoating using a dust reduction system. Atkins Classic Floors provides cleaning of multiple hard surfaces with state of the art equipment and cleaning products. 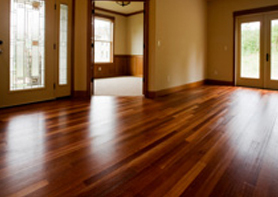 Our Hard Surface Cleaning services include: Hardwood, Laminates, Ceramic Tile, VCT Tile and linoleum. 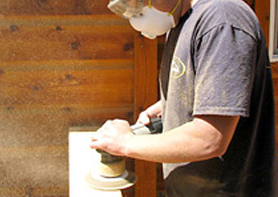 Having your deck sanded may be a more cost effective option than replacement. If you are experiencing issues such as your deck being uneven, rough, splintering or if you simply want to change the color, sanding may be the solution. 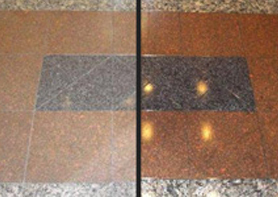 Atkins Classic Floors is your total solution for installation and repair of several types of flooring. Our installation and repair services include: Solid Hardwood flooring, Engineered flooring, Laminate flooring, Carpet and Linoleum.